Yoshinori Muto (£6.0m) could be the latest Newcastle United striker to tempt Fantasy Premier League managers. The Japan forward arrives from Mainz, where he produced eight goals and two assists in 27 Bundesliga appearances last season. Newcastle lacked a cutting edge in 2017/18, scoring just 39 times. Their goal-conversion rate of 8.65 per cent was better than only four other teams. Muto’s statistics suggest he can improve that figure. Since moving to Mainz in 2015, he converted 22.5 per cent of his opportunities and scored 20 goals. 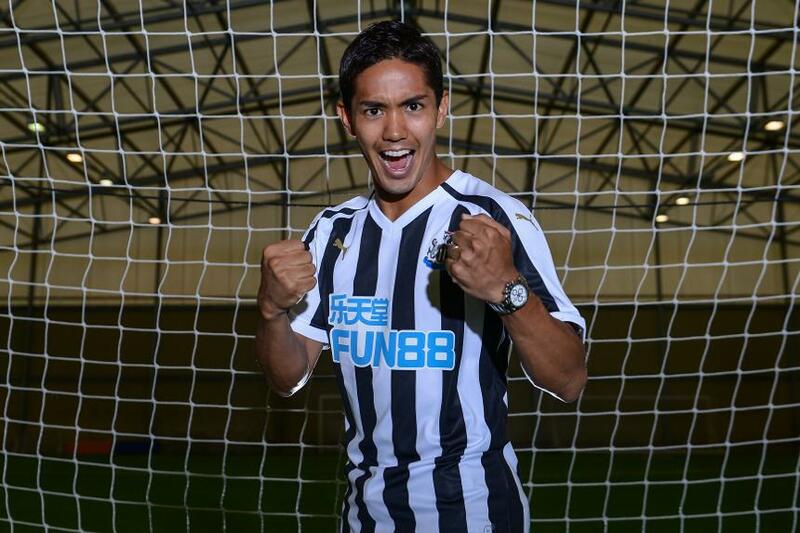 Muto is likely to challenge Ayoze Perez (£6.5m) as Newcastle’s chief goalscorer in Rafael Benitez's 4-4-1-1 formation. Perez was the top-value forward last season in terms of points per million in FPL, with 22.5. But he converted just 13.3 per cent of his shots. Newcastle’s tough run of opening fixtures suggests a big drawback in buying Muto early on, however. Seven of their first eight opponents finished in the top 11 last season. But once that run is done, Muto’s eye for goal can make him the next Newcastle striker to offer a cut-price source of points.